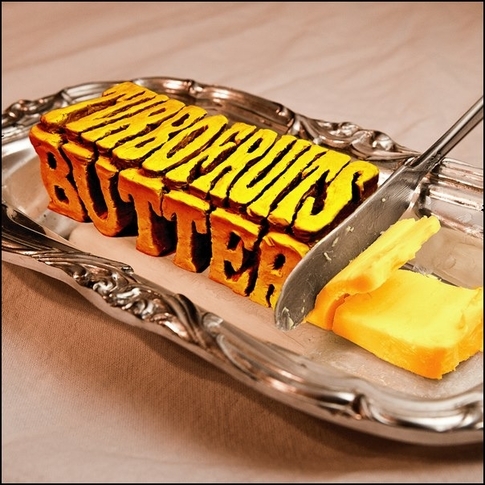 We’d be really pretty surprised if anyone said they hadn’t heard any new news about the upcoming Turbo Fruits record – we’ve even already talked about it a handful of times – but we’ll finally get to catch the guys and celebrate the release of BUTTER this Friday at Exit/In. After a couple of singles off the record on Turbo Time Records [Sweet Thang and Harley Dollar Bills] a split-7″ with Nashville’s Bad Cop on Jeffrey Drag Records [Love Tennessee b/w Bad Cop’s Wet Lips on split lavender and clear vinyl – available here] and offering limited edition pot-butter colored vinyl for those who pre-ordered the record – record nerds are about to get their fill of limited edish Turbo Fruits merch. From the bits and pieces that we’ve heard so far – Butter takes the band to a new level and realizes the growth that they’ve encountered over the last 3 years since their previous record – Echo Kid. This release also sees the band venturing to a new label – and this new LP will be the first release since their signing with Serpents & Snakes earlier this year. 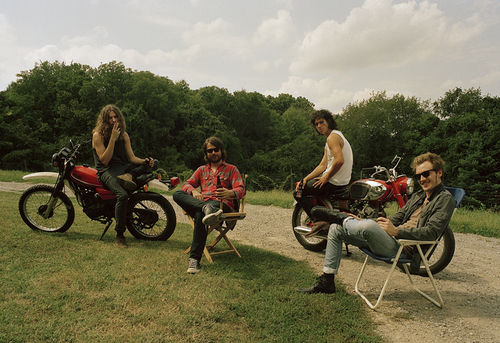 There’s a whole lot to be said for this record and this band right now – going on countless tours year-round, recording with Jim Eno of Spoon, countless features on a national level, airplay on ESPN, and garnering praise from just about everyone – they’re definitely making themselves the band to beat. Good luck to everyone else. Like we said earlier – you can go and see them in the flesh and blood on Friday night at Exit/In with Ranch Ghost, King Karl, and Fox Fun – so do that and pick up a copy of Butter. You won’t regret it. And if online live webchats are your thing – hit the guys up tonight at 7PM on Stickam.